How I came to facilitate middle school student-led staff development on Google tools. “The world is round, like an orange.” These are the famous words mumbled by the patriarch Aureliano Buendia in the fictional 100 Years of Solitude by Gabriel Garcia Marquez. It’s a funny scene where Aureliano, who lived in a rural village, came to the conclusion the Earth was round through his own studies of astronomy. His family, friends, and the entire community concluded that Aureliano had gone mad. In my mind, I thought he was crazy. I had worked in education for about 7 years and had never seen or heard such blasphemy. Surely everyone knows the earth is flat, right? By January almost all students at the 7th and 8th-grade level were sharing on their blog, we had a film festival on science, another on history, and the 7th and 8th-grade kids were troubleshooting computer problems and designing presentations for teachers and kids. I thought I finally understood Dr. Dixon, but he raised the bar one more time. I really thought Dr. Dixon had lost his marbles this time. Honestly, did Dr. Dixon not know that staff development was supposed to be a boring one-sided affair? Nevertheless, our first training was a hit. We arranged the tables so that teachers came in and sat in their assigned seat. Each seat had a trainer/student that was in charge. I went up and introduced the topic for a few minutes and the kids facilitated the rest of the meeting. That month we had student-led professional development sessions on animation, Blogger, and other Google tools. My big ‘aha’ moment with students leading training sessions was a specific session when our assistant principal was goofing around with a teacher. The assistant principal was the firm disciplinarian type whose stare could make a kid swallow a piece of gum from 50 yards away. Her student trainer, a 7th grader we will call Jose, got visibly frustrated. Wow, everyone almost died from laughter. That year I learned that our untapped leadership source is our students. We often look for change agents, foolproof programs and policies, but the answer to many of our problems in education are sitting right in front of us every day waiting for us to call on them. 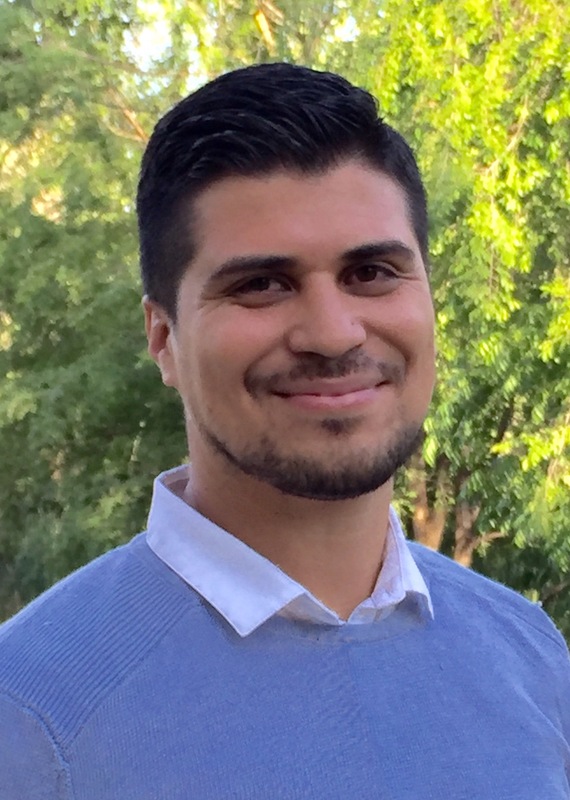 My name is Edward Gonzalez and I am a classroom teacher at Emerson Middle School in Bakersfield, California and a lead course instructor at California State University, Bakersfield. Currently, I am researching issues related to educational technology equity and pedagogy in my local community through the Doctoral Studies in Educational Leadership Program at CSU Bakersfield.